Released once a year, the Ron Zacapa Reserva Limitada is a limited edition rum made with rums aged between 6 and 24 years. 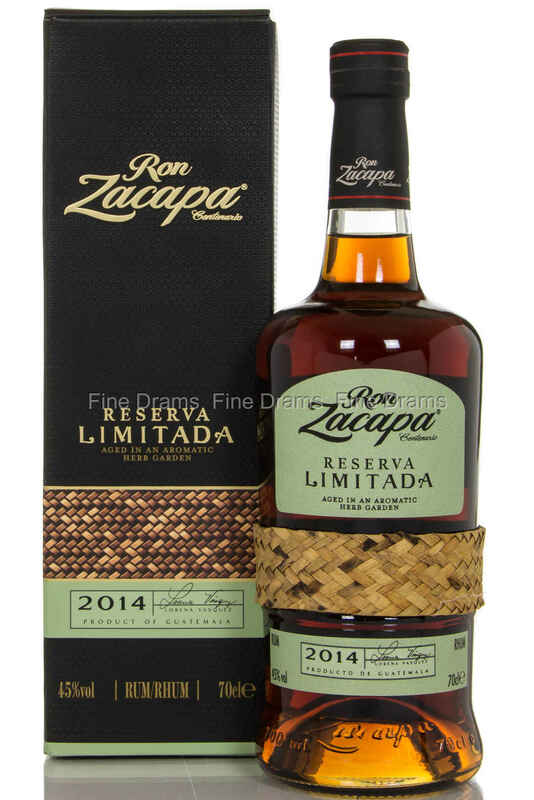 It is bottled at 45% ABV, so it has a good amount of more flavor than the Zacapa 23. A very nice Guatemalan rum, indeed.